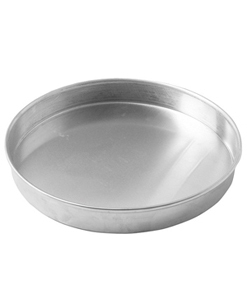 Aluminium pans are available in base diameters of 6″ to 20″ and pan height of 1″ or 1.5″. 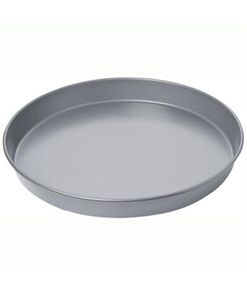 Aluminium pans do not need to be seasoned as they will not rust. However it is generally considered wise to oil pans as this helps to create a non-stick finish as well as darkening the pan. They work well in deck ovens. 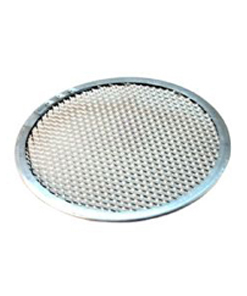 The round rim adds strength and eliminates sharp edges.